Hamlyn Terrace's capital growth is expected to exceed Sydney's over the next 5 years. 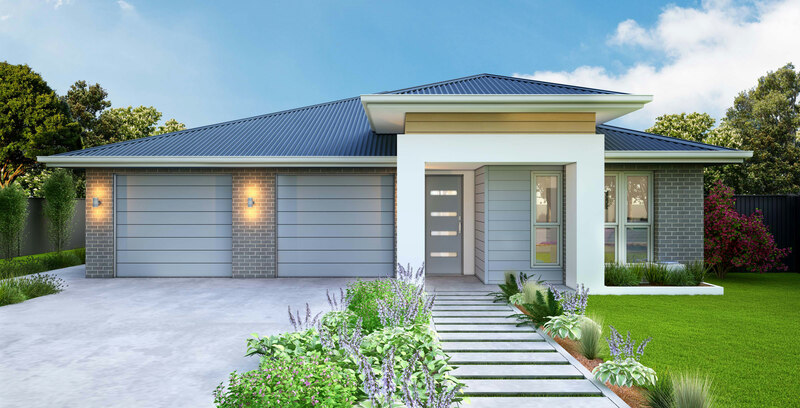 Dual property and land available from $771,793. The property images are illustrations and artist impressions only. Facades, textures & colours may vary. The house statistics relate to statistical information obtained from Residex Pty Limited and ABS Census 2019 statistics for Hamlyn Terrace (NSW) SSC. See positive income calculation and assumptions here. Right near Tuggerah Lake and coastal beaches, just off the Pacific Highway and the M1, residents have easy access to Sydney and Newcastle while being next to the planned Warnervale Town Centre. A high percentage of owner occupiers reflects the suburb's appeal to reside in. A brand new Town Centre is planned 200m away and will include a Woolworths, Big W and a business and education precinct. The lake and beaches are easily accessible for relaxed coastal lifestyle. The Central Coast's population is expected to increase by almost 20% to 386,900 by 2031. $368M has been committed to the Gosford Hospital and $200M to Wyong Hospital's redevelopment. The planned Town Centre will generate 1,500 jobs from its retail, community and employment areas. The proposed Warnervale High School is 400m away and an education precinct includes a university. Annual rent combined: $460 p/wk (rent 1) + $350 p/wk (rent 2) = $810 x 52 weeks. Interest only loan at 5.0% x $630,432. An initial purchase cost of $12,336 is needed to cover stamp duty, legal and loan fees and construction holding costs (approximate after tax). Mortgage insurance does not apply to this scenario. Property costs factor in a 1.6% vacancy rate; depreciation available only for new properties. Tax refund based on second highest tax bracket (37%) plus Medicare levy of 2%. Calculation based on the first year.